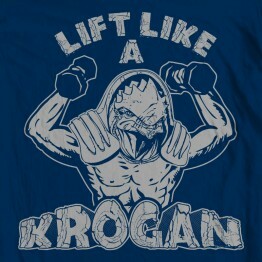 What happens on Omega, stays on Omega. 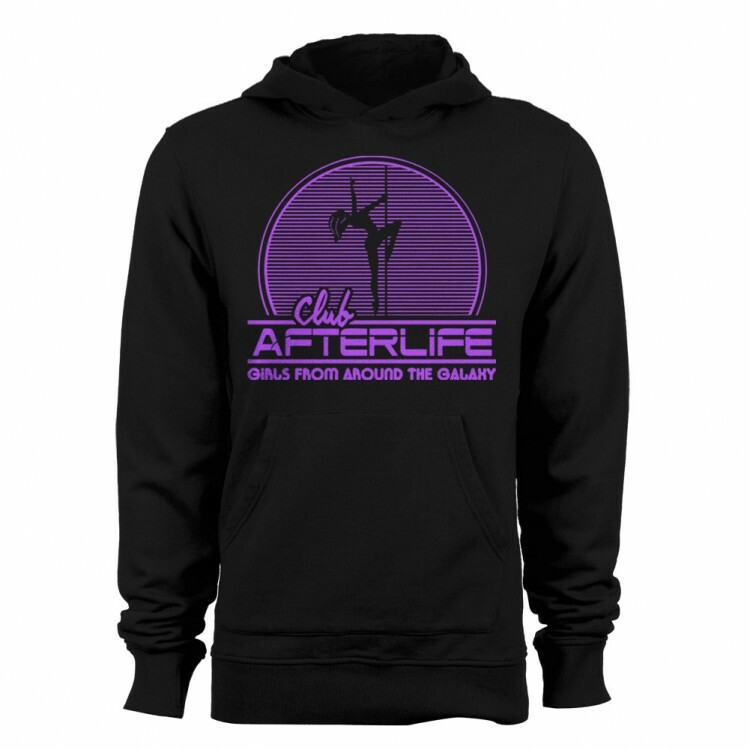 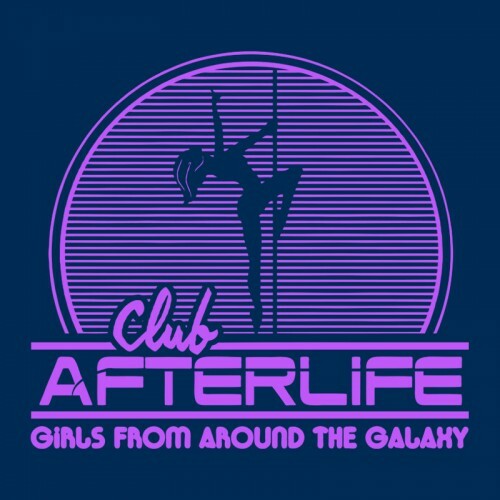 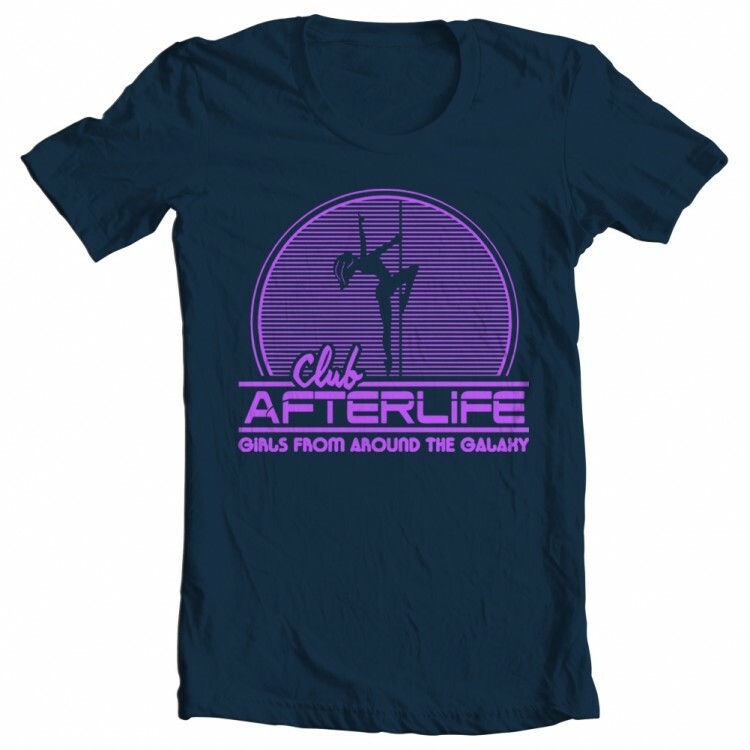 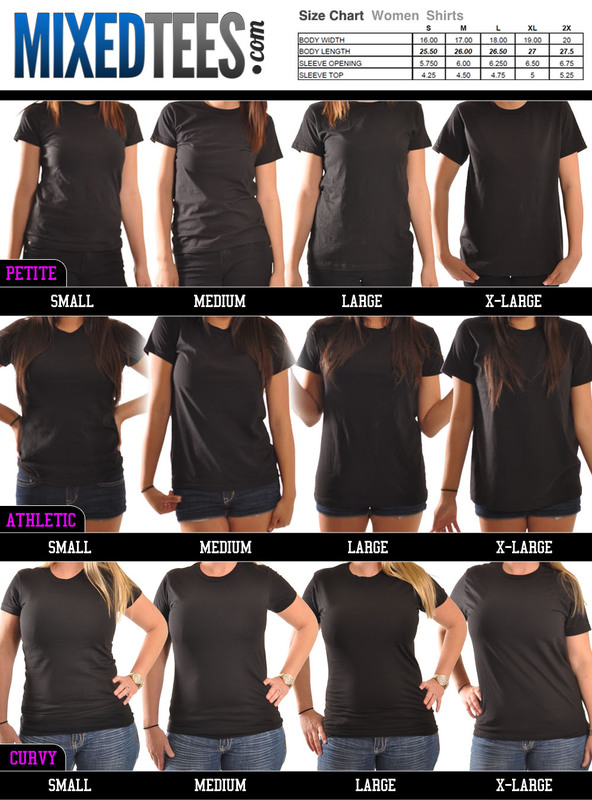 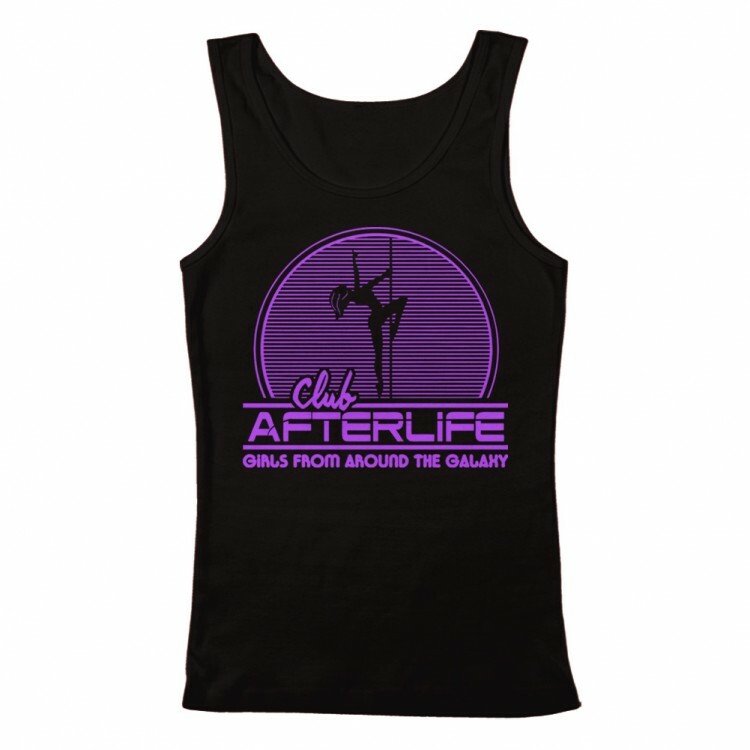 Welcome to Club Afterlife! 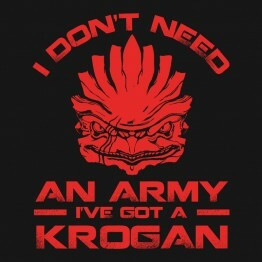 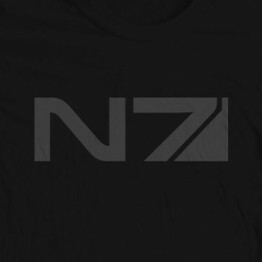 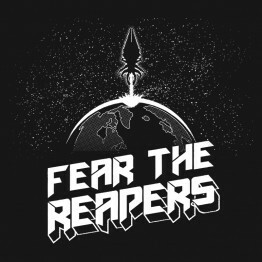 A little fun for when you're playing Mass Effect.